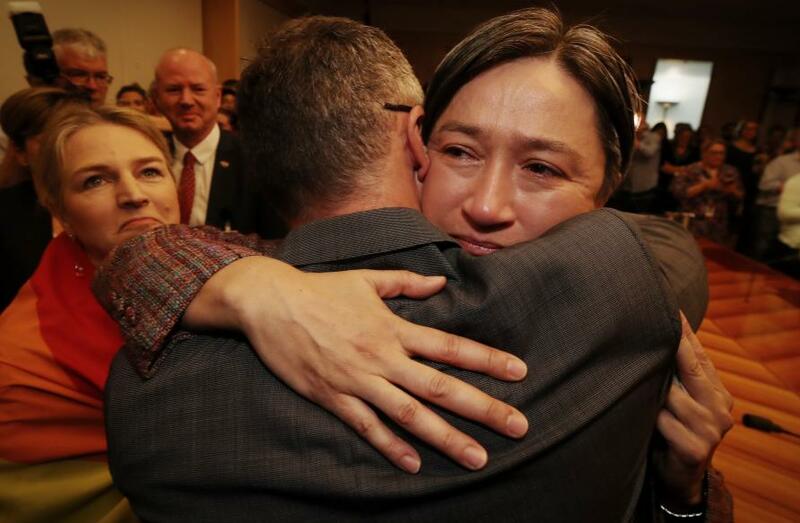 In public, the Australian Labor Party’s Senator Leader Penny Wong is all business. A stern face and a solemn, assertive tone are her stock-in-trade as she dresses down an opponent in the chamber or interrogates a witness at a Senate committee. It’s the Penny Wong voters are accustomed to seeing. But there’s another side to Senator Wong, one where she allows herself the occasional moment of self-mockery. This speaks at least a little to the usual anxiety of politicians as an election approaches – Australians are virtually certain to be going to the polls in May. And Senator Wong knows what it’s like to be a minister; in the Rudd and Gillard governments she held the climate change and finance portfolios. But it’s in her current role as a member of the Opposition that she’s been judged worthy of the McKinnon Prize. 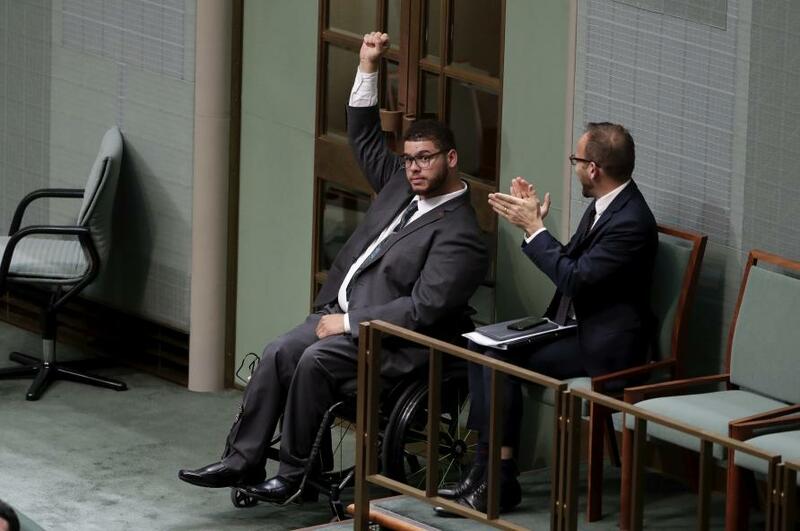 Another senator, also from outside government, the Greens’ Jordon Steele-John, has won the McKinnon Prize for the Emerging Leader of the Year. Senator Steele-John has played an important role in persuading the Federal Government to set up a royal commission that will look at the abuse, exploitation and neglect of people with disabilities.  The McKinnon Prize in Political Leadership was established in 2017 to recognise outstanding leadership in politicians at all levels of government, and generate a national discussion about our expectations of political leadership while inspiring others to pursue courageous and visionary leadership. 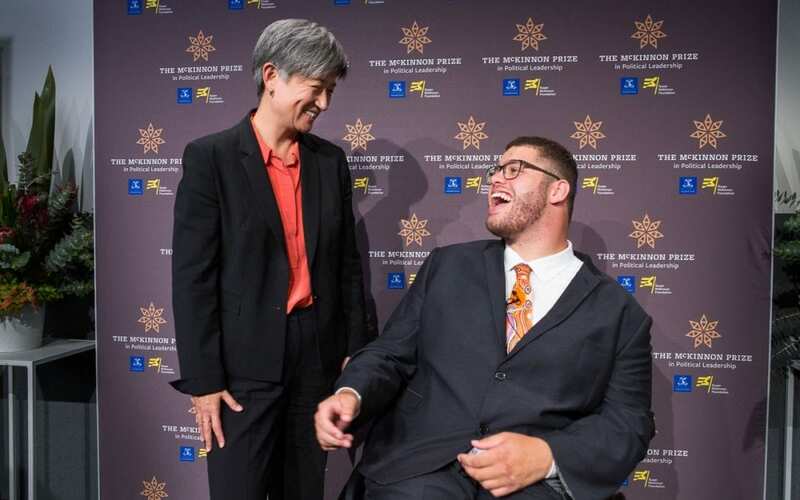 The Prize is a collaboration between the University of Melbourne and the Susan McKinnon Foundation, a philanthropic organisation set up by Melbourne businessman Grant Rule and his wife, Sophie Oh, in 2015. The inaugural winners were Liberal senator Dean Smith and the Mayor of Torres Shire in far north Queensland, Councillor Vonda Malone. 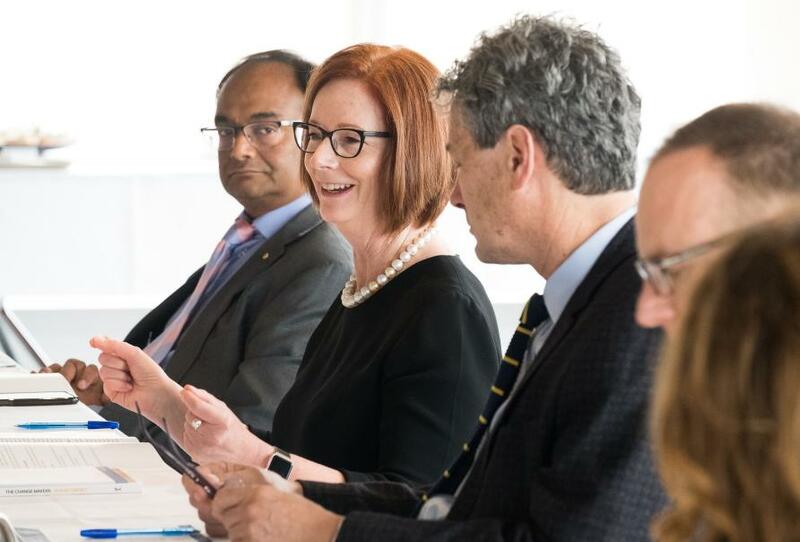 University of Melbourne Provost Mark Considine chaired the 2018 McKinnon Prize selection panel, which included former Prime Ministers John Howard and Julia Gillard as well as leaders from business, the public service, charities, medicine, the media and sport. 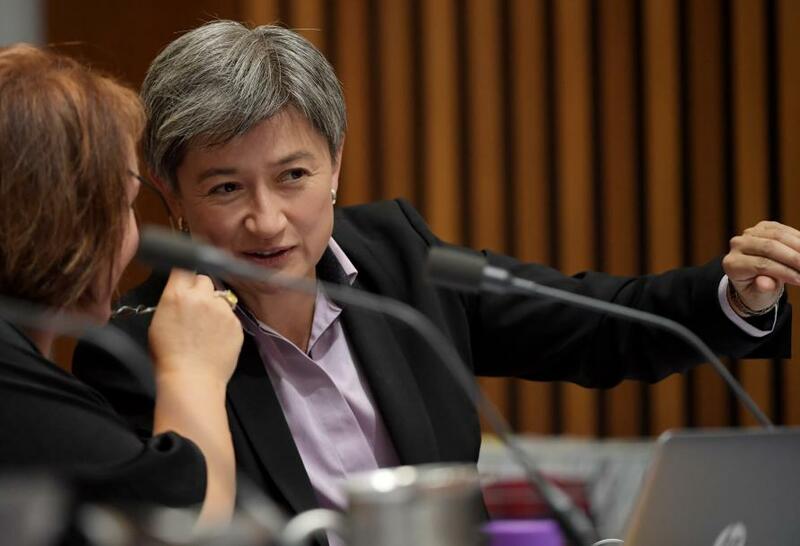 Senator Wong says she’s honoured to receive the prize and hopes the award’s emphasis on leadership can contribute to healing the rift that exists between segments of the Australian community and their political representatives. “These are challenging times for democracies, here and around the world,” she says. She believes politicians and public figures who see politics as merely a bundle of incrementally-delivered policy offerings and opportunistic, divisive rhetoric undermines the democratic system in the longer term. Conversely, policies that promote equality and inclusion produce a democratic dividend. “One of the arguments, apart from the ethical arguments, about inequality is that addressing inequality isn’t only about people and not only about fairness, it’s about the health of the democracy. Senator Wong, 50, nominates two political leaders who’ve inspired her: former prime minister Paul Keating and the late South African president Nelson Mandela. “I’ve always been someone who looked to Keating as someone who understood our place in Asia, the relevance of Australian identity to how we present ourselves to the region, and the narrative he gave us to help us understand who we are – one that was very inclusive. His desire was to use his position in the democracy to help position this nation for the better. Senator Wong says she admires her fellow McKinnon Prize recipient Senator Steele-John. She says she understood what motivated Senator Steele-John to visit the House of Representatives and heckle the Prime Minister Scott Morrison in February when the Government extended Question Time in order not to take a vote on the Green’s motion to establish a royal commission into the treatment of people with disabilities. The Morrison government later supported the motion. “It reminded me of moments in the marriage equality debate where I’d give a speech in the Senate and I’d really feel that I was advocating on behalf of the LGBTIQ community and my children. It was that very visceral thing of ‘don’t play politics with us and our lives’ and the strength that comes from feeling like you’re advocating for many people. Senator Steele-John’s rise to prominence has been swift. He entered the Senate only in late 2017, aged 23, as a replacement for fellow Western Australian and Greens member Scott Ludlam, who resigned after it was revealed he was still a New Zealand citizen and therefore ineligible for Parliament. He says he regards himself as a “movement” politician, a part of something much larger than himself, and it’s in that context that he accepts the prize. 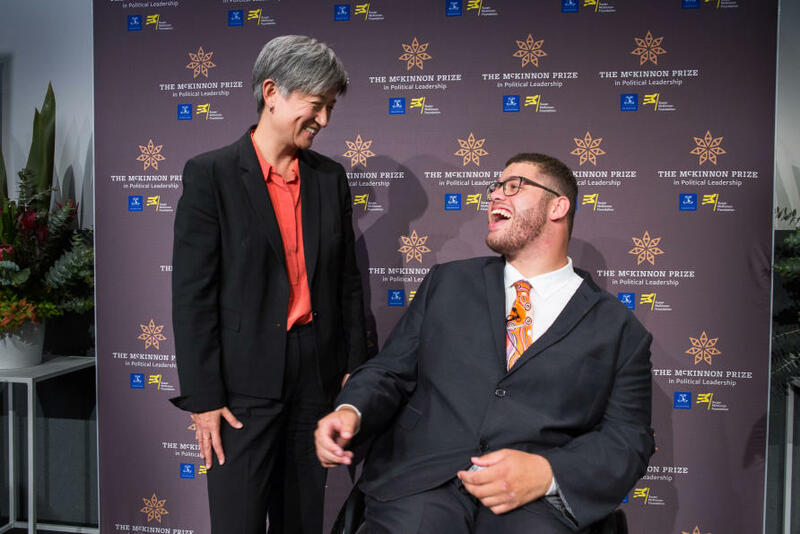 “It’s something I receive not as a senator but as a proud disabled man and youth activist. I see this prize as a member of those movements and a sign that those movements are coming into force. In that space, I’m thrilled,” he says. 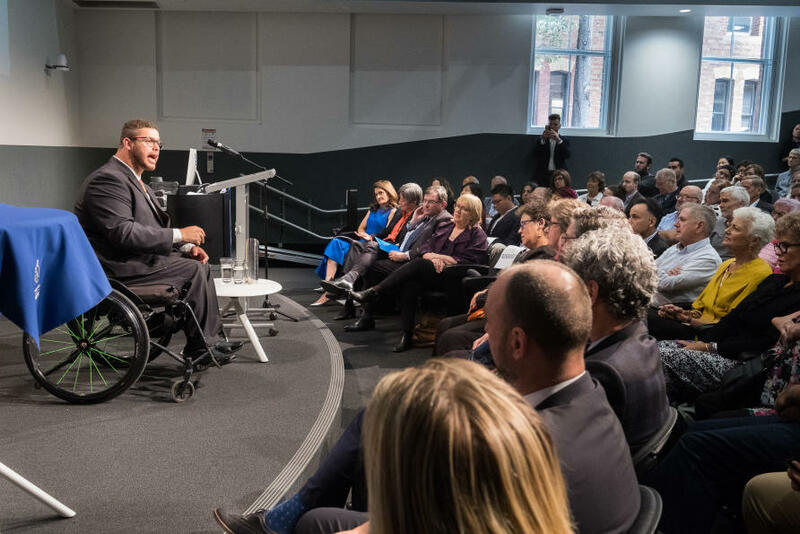 He says it’s wrong to assert that he was responsible for securing the royal commission because it was the result of five years of work by the disability community. But he does admit to pushing very hard from his first moments as a senator. “I didn’t know how I was going to go. But I knew that I was going to fight like hell, I was going to pull every string, I was going to – and I really mean this – break every rule in order to make sure that this was the topic of conversation. “In a political institution like ours that seems to succumb to self-interested navel-gazing, I wasn’t going to just sit by and go ‘well that seems to be the way things are done now, no point talking about it’. Senator Steele-John says the former Greens leader in the WA parliament Giz Watson and his fellow WA Greens senator Rachel Siewert are the political leaders who’ve inspired him. But in personal terms, the leader who inspires him most is his mother, Tracey. As a social worker in the child protection field, he says his mother was driven by “a belief in the right of human beings to have their voice heard, to have a sense of themselves, and to do those things that may be considered to be a radical departure from the norm but to do them anyway because it aligns with your values and it’s what works for you. They’re very brave things to do. And the young senator offers this advice to anyone who wants to create political or social change: don’t wait to be anointed formally as a leader. “The modern political system and the way that it interfaces with the media means that really all you’re signing up for is for more people to come up to you to tell you how many different ways you’re doing a bad job. He professes to have great personal respect for Senator Wong. 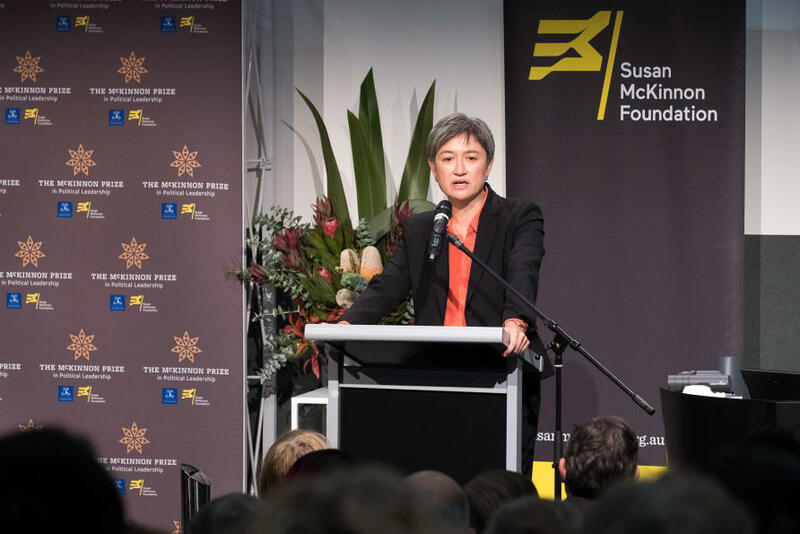 Senator Wong says that despite the current political challenges facing democracies, leadership within the broader community is in a healthy state. “People exercise leadership in many areas. We need good people everywhere and you can exercise leadership as the man in the pub who tells some bloke to settle down because of the way he’s talking about women. That’s an act of leadership. “I don’t see leadership as purely being positional. Leadership is how you choose to interact with the world and how you engage and how you advocate your principles. “There are so many wonderful leaders in so many aspects of Australian life, many of whom aren’t honoured necessarily or don’t even really have a title. But they demonstrate leadership in the work that they do and how they behave, and the sorts of ideas and principles they advocate.